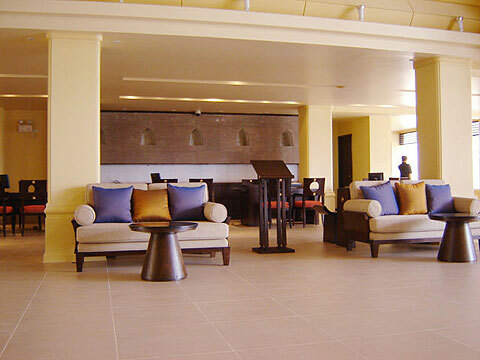 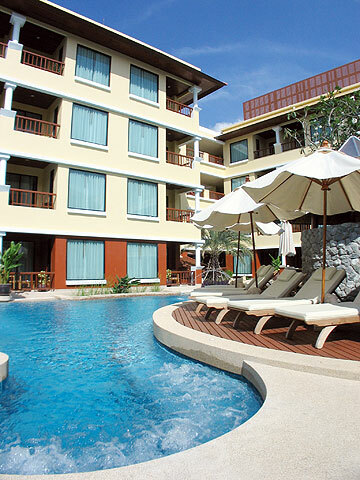 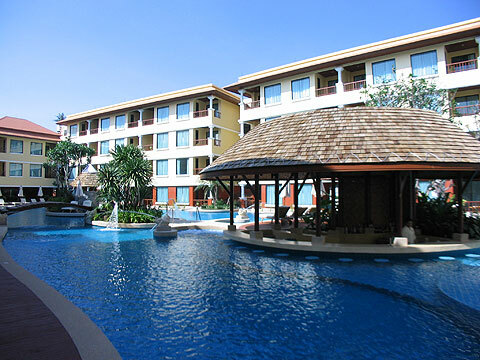 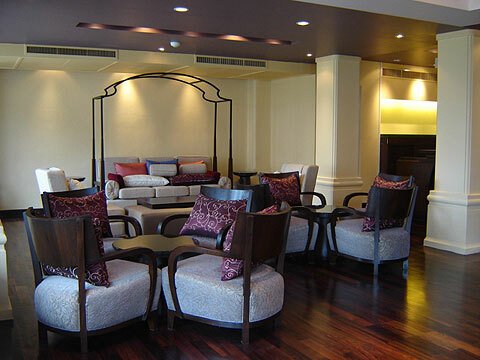 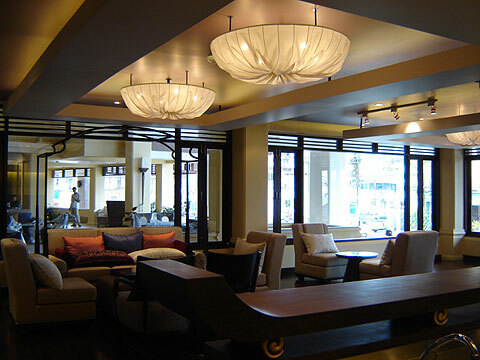 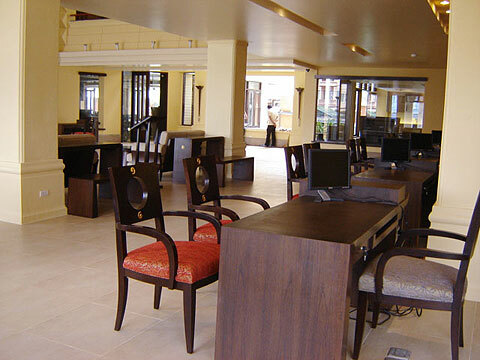 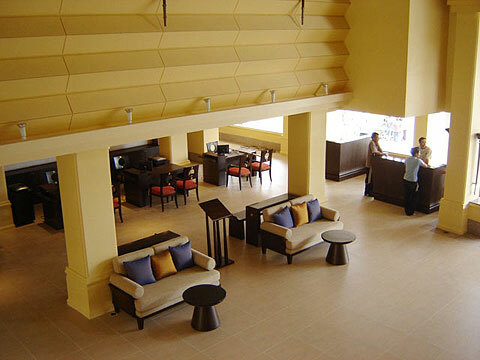 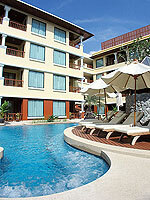 A luxurious hotel on Patong Beach, which is opened in December 2006. 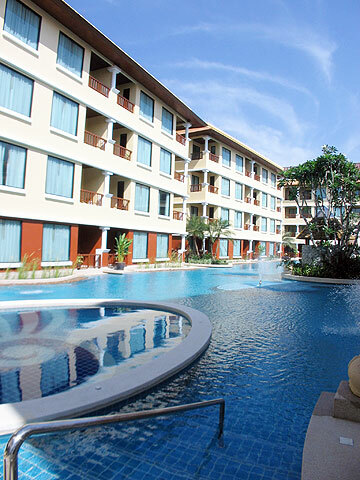 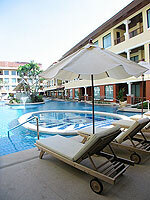 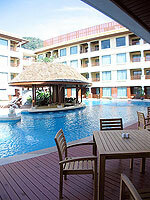 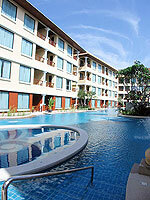 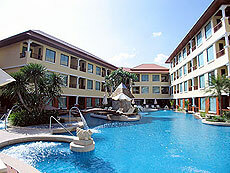 Swimming Pool : There is a main swimming pool, children’s pool and jacuzzi. 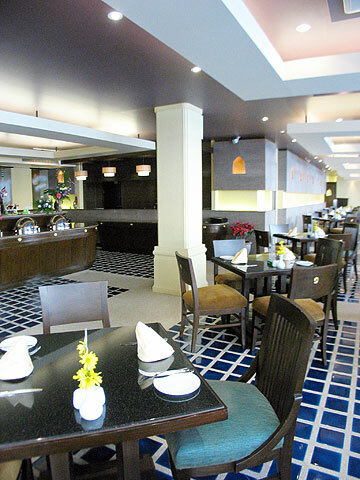 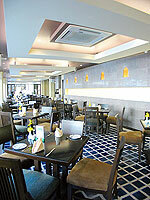 Restaurant : There are two restaurants serving International cuisine. 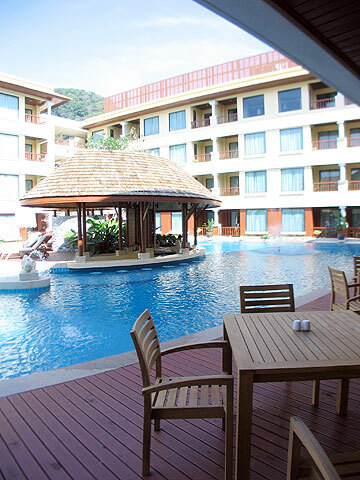 * A child/children 4-12 years sharing a room with adults without putting extra bed will be charged only breakfast fee of THB 325++/child.